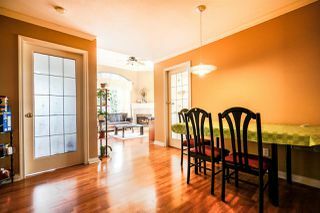 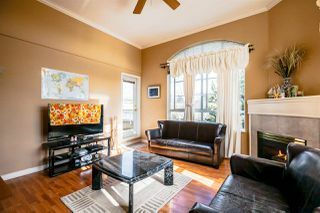 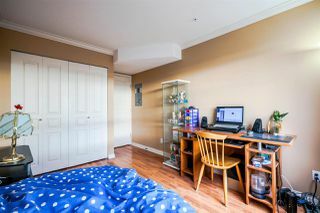 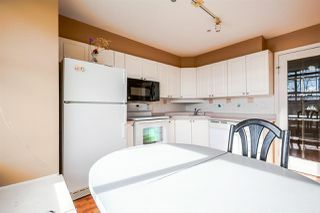 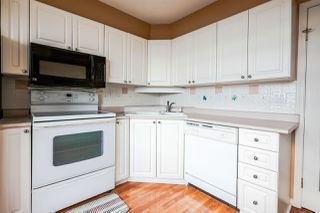 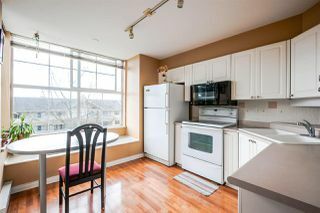 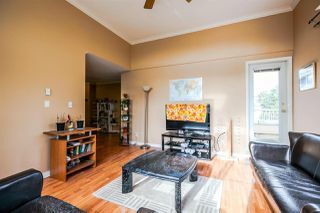 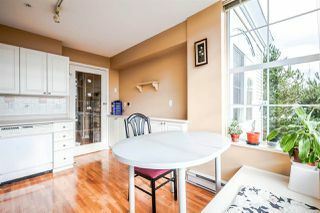 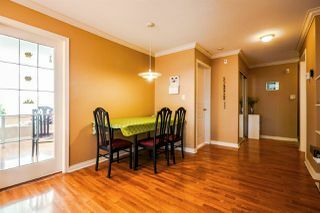 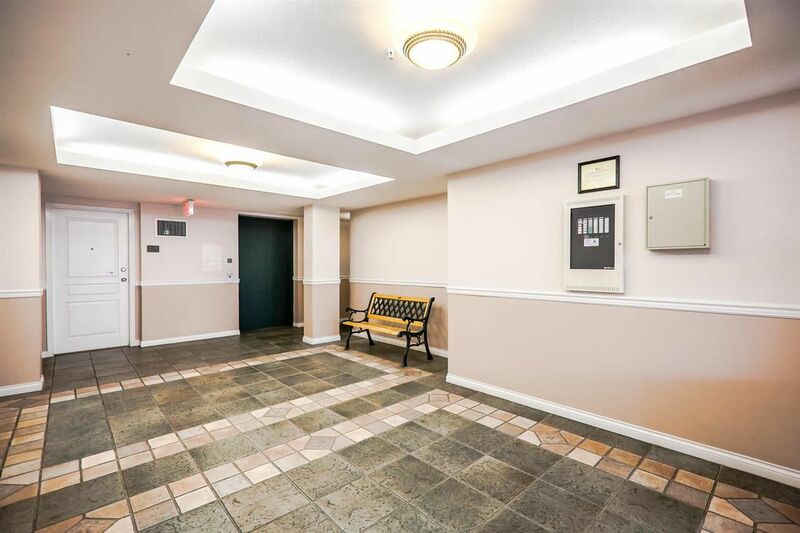 Come view this bright South East Exposure 2 bed 2 bath sub-penthouse unit, located on the quiet side of the building. 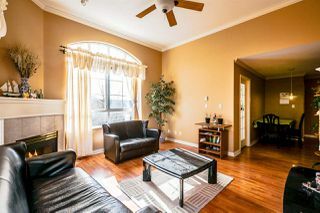 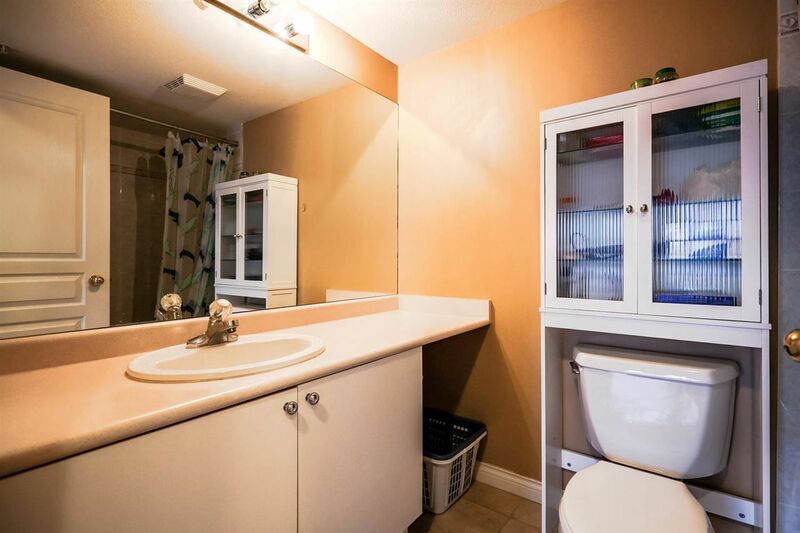 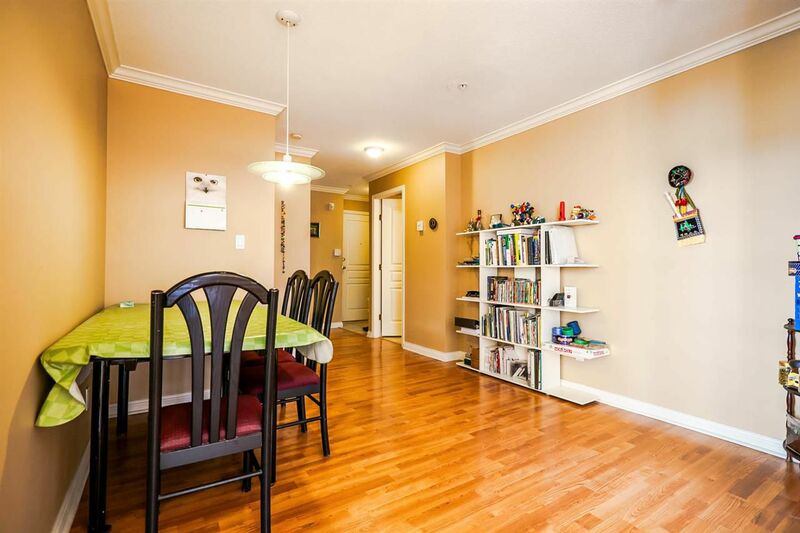 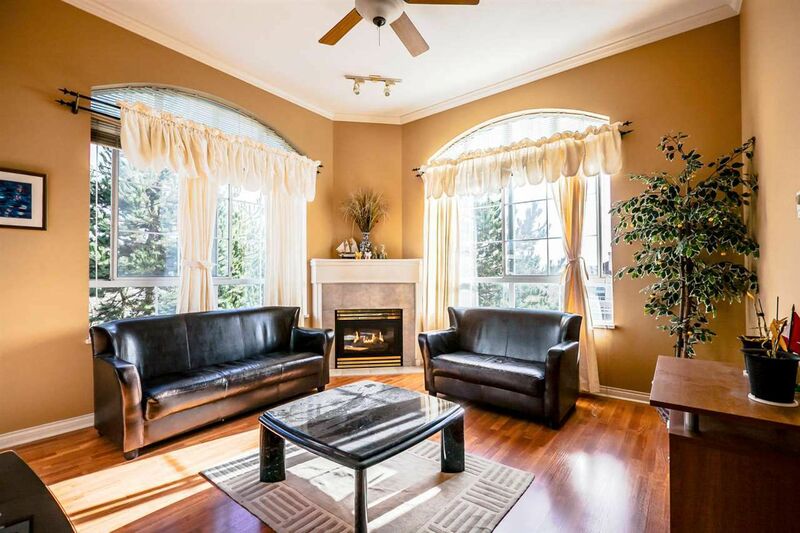 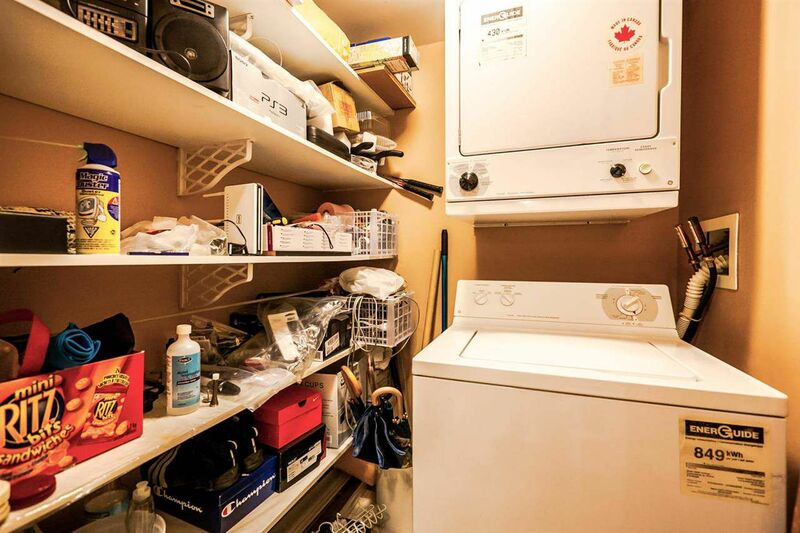 Features include approx 1000 sqft, laminate floors, in-suite laundry, vaulted ceiling in living room, with a French door that separates the kitchen from the dining area and crown moulding throughout. 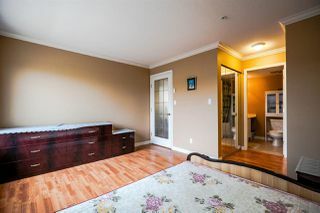 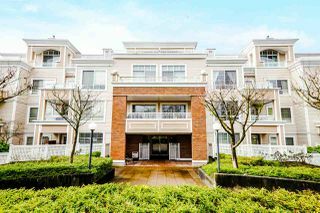 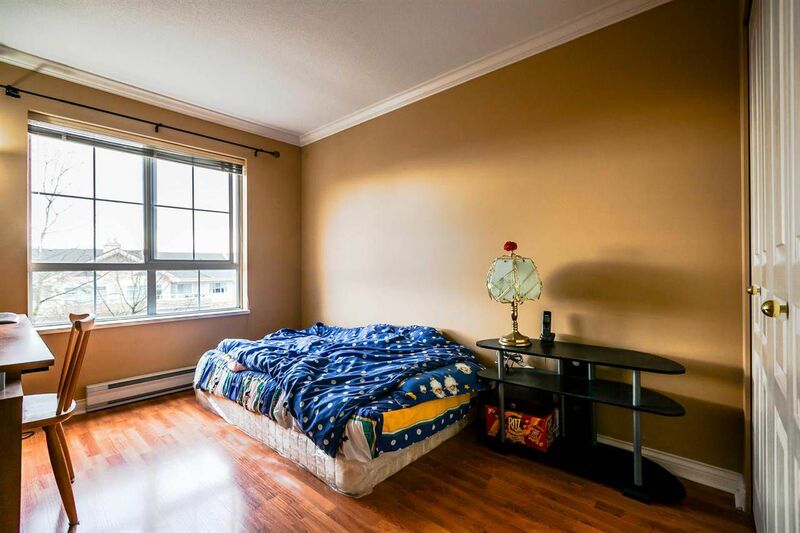 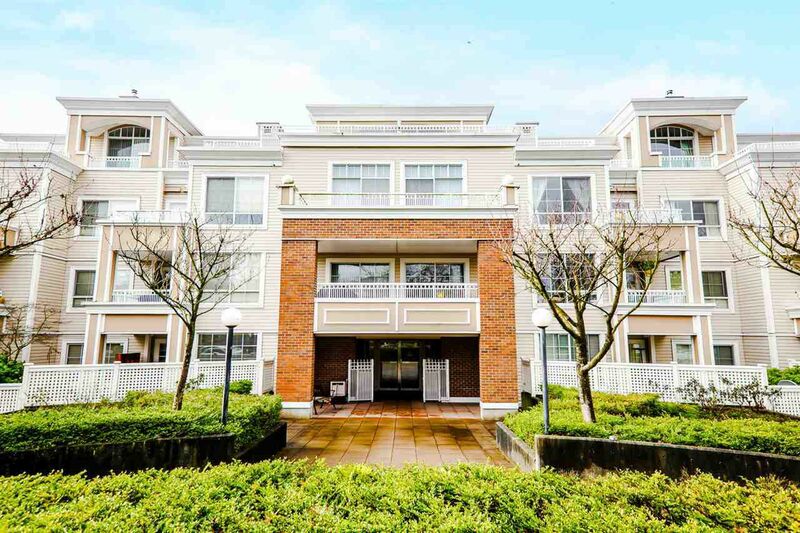 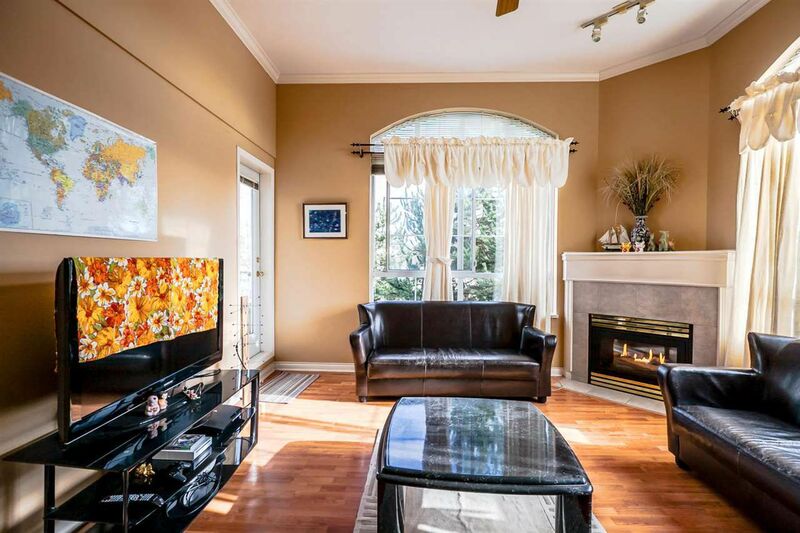 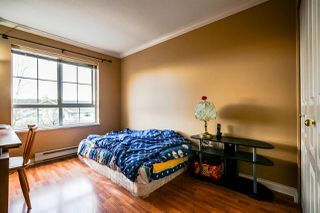 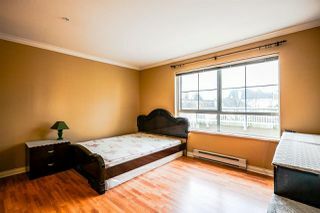 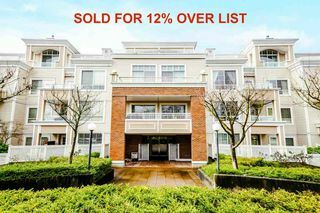 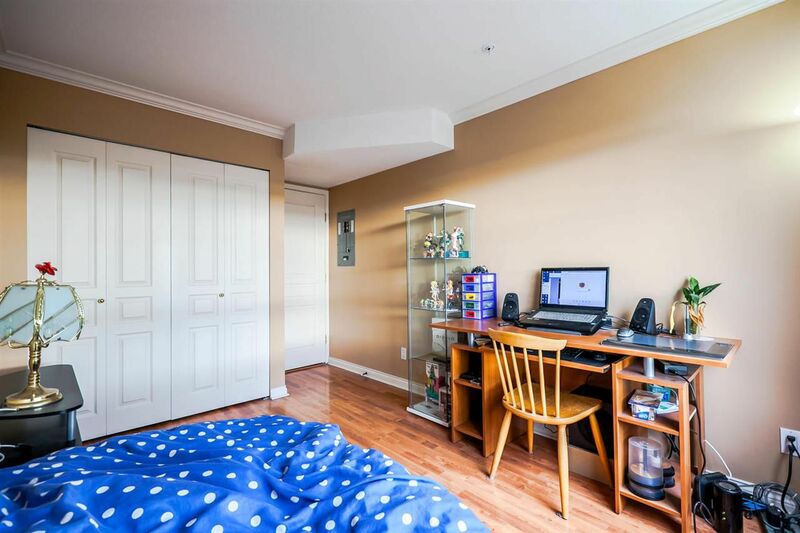 Steps from Burnaby South Secondary, Royal Oak Skytrain, with plenty of shopping nearby. 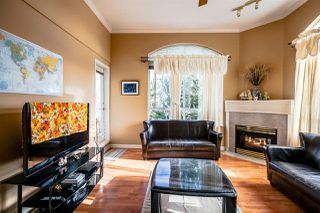 First showing at public open house Saturday Feb 20, 2-4pm, and Sunday Feb 21, 2-4pm.